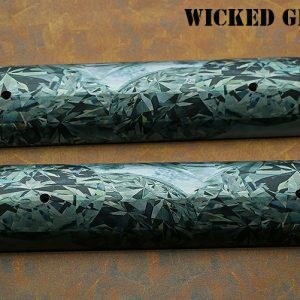 From our new artist series, each set is hand made in our studio from a unique yet strong & durable material. This set replicates Bloody Basic Red Jasper stone. 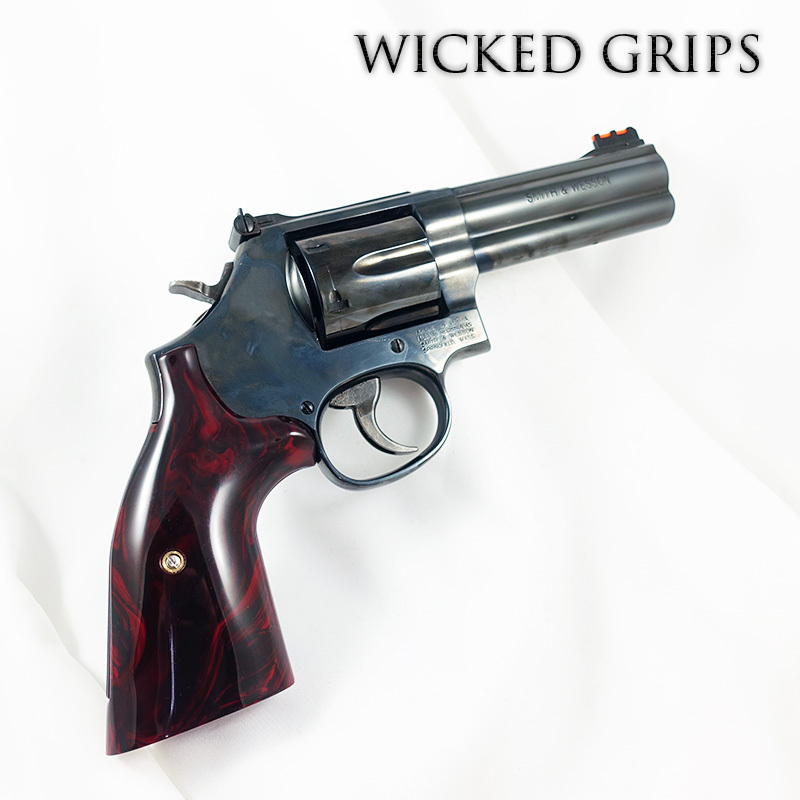 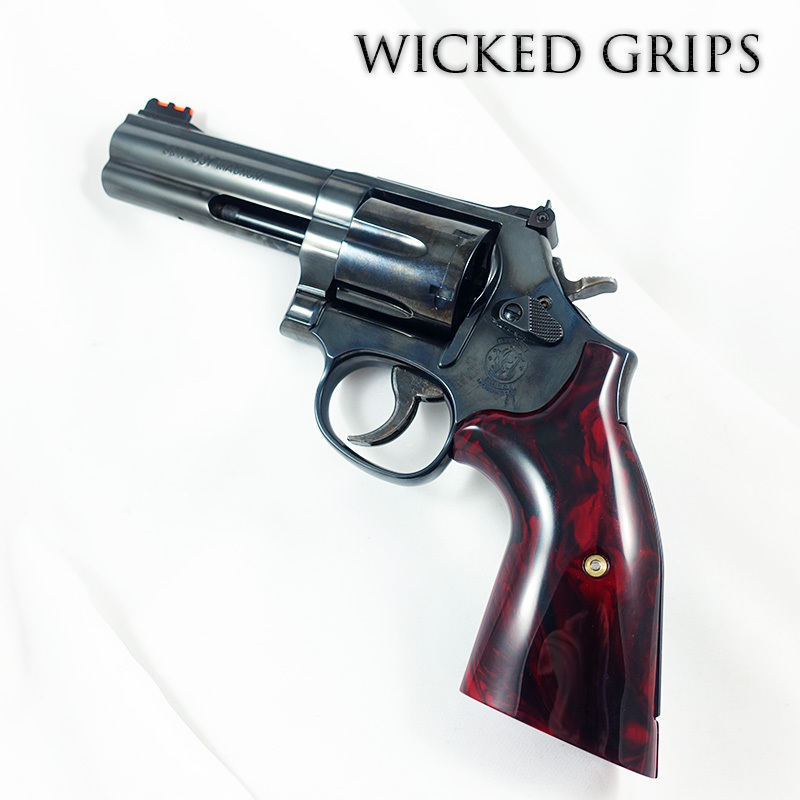 Our gun grips give the benefits of exotic look and feel, but without the downside of easily damaged and expensive gemstone. 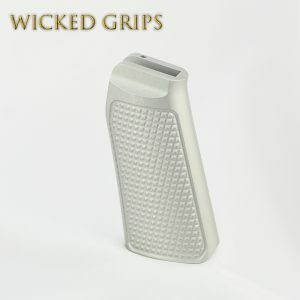 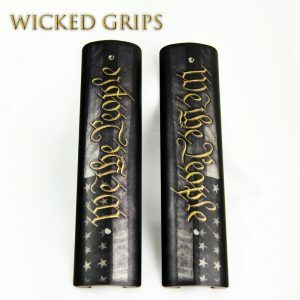 While each set looks like Japser, the grip is softer and better able to absorb recoil from daily use. 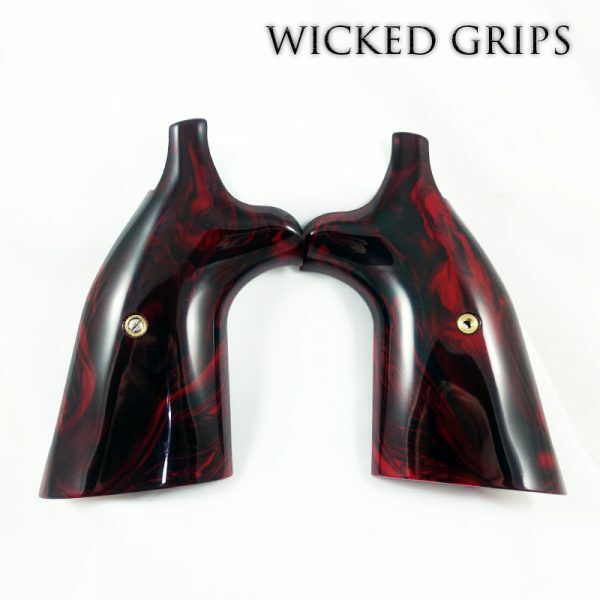 Each set is incredibly strong, yet comfortable in the hand. 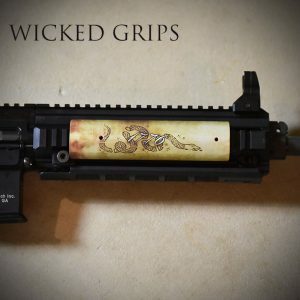 Using a unique mixture of components, we were able to create grips with a slight bit of flex, which helps mitigate recoil better than real stone.